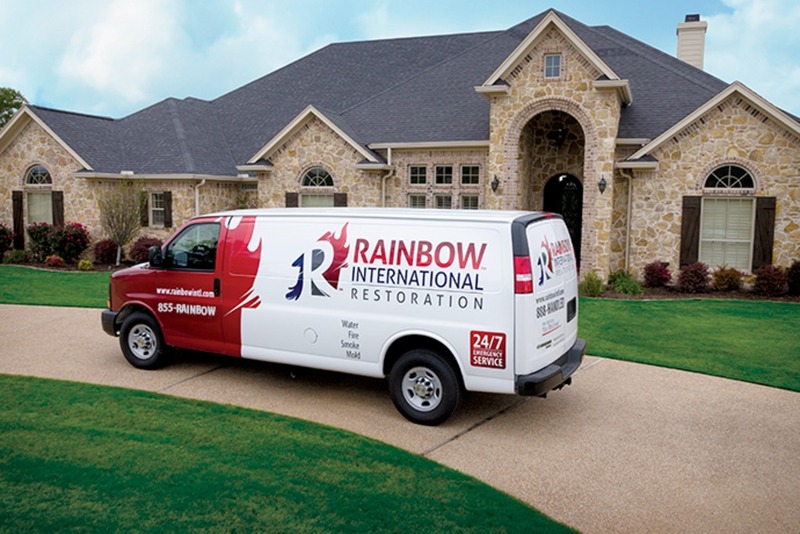 Established in 1981, Rainbow International® offers home restoration, commercial restoration and carpet cleaning services through over 400 locations worldwide. We are on a mission to improve the lives of not only our customers, but also our employee family members. Rainbow International hires people who set high standards for themselves and want to "Live RICH" with a team that values Respect, Integrity, with Customer focus, while Having fun in the process. We want you on our team! 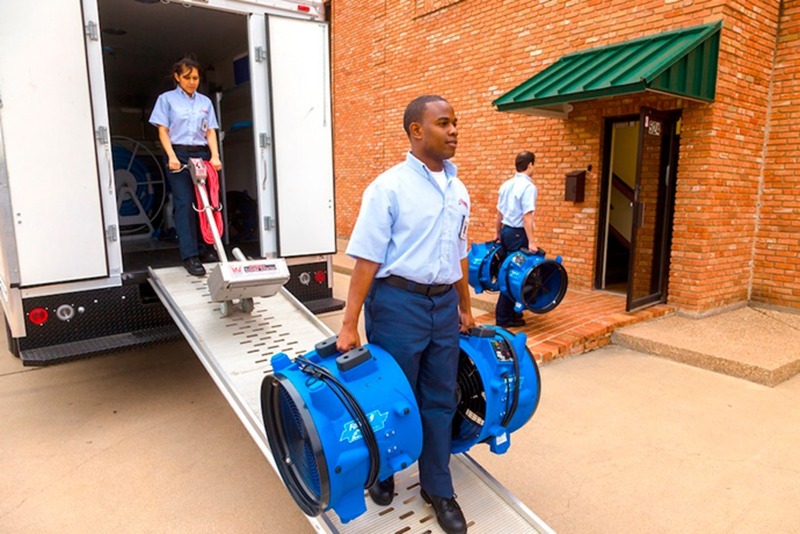 As a restoration technician, you are a key team member responsible for the restoration of peoples homes and businesses damaged by water, smoke, fire, debris or other methods of damage. Exemplifying our code of values, you show respect and courtesy to all customers and employees. This position is right for you if you are self-motivated, thrive in fast moving environments, and are able to manage time to effectively meet deadlines. You have proven communication skills with supervisors, employees, and customers and are able to effectively manage a variety of situations on a day-to-day basis. Able to occasionally lift and/or move up to 100 pounds. We are actively interviewing for this position - Apply today and our hiring manager will follow up! At Rainbow International® Restoration we’re helping families out when disaster strikes, turning their damaged houses back into homes. Our franchisees are looking for qualified people seeking to do what it takes to restore the customers property. Does the sound of that excite you? Then seeking a career with an independently owned and operated Rainbow International® franchise might be the place for you. Because for our family, this isn’t just a job, it’s a calling. Rainbow International LLC is the franchisor of the Rainbow International Restoration® franchised system. Each Rainbow International Restoration® franchised location is independently-owned and operated by an independent franchisee performing services. As a service to its independent franchisees, Rainbow International LLC lists employment opportunities available throughout the franchised network so those employment opportunities may be conveniently found by interested parties at one central location for brand management purposes only. Rainbow International LLC is NOT the employer seeking help. The only employer is the independent franchisee who has listed its available positions on this website. I acknowledge that each independent Rainbow International Restoration® franchisee hires and determines the terms and conditions of employment for its own employees. Any employment benefits, compensation and employment practices vary by location. Neither Rainbow International LLC (“Franchisor”) nor its affiliates have the power to: (1) hire, fire or modify the employment condition of franchisee’s employees; (2) supervise and control franchisee’s employee work schedule or conditions of employment; (3) determine the rate and method of payment; or (4) accept, review or maintain franchisee employment records. Rainbow International LLC is NOT the employer and/or joint employer for: (i) any of the job opportunities listed on this website; (ii) any of the independent franchisees; and, (iii) any of the employees of the independent franchisees.